Fans of Sainsbury’s clothing line, Tu Clothing, will now be able to get the label from Argos too. The supermarket, which took over Argos in 2016, has launched its own brand clothing ranges for men, women, and children with the catalogue retailer. 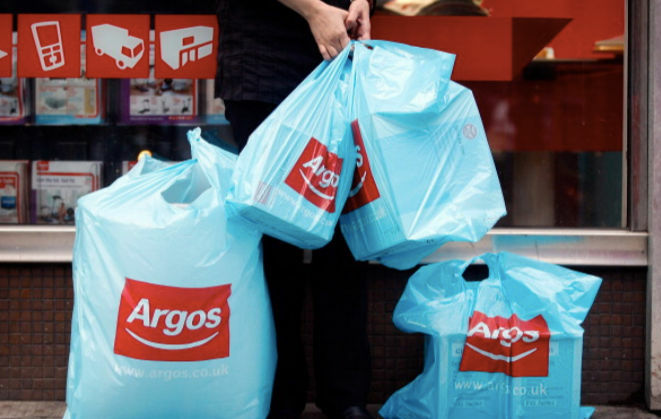 Shoppers can order their clothes from Argos by 2pm and get them the next day, and will also be able to get them delivered to both Sainsbury’s and Argos click and collect stores. Returns will be free, and there is no maximum amount you can get in one go- perfect if you’re indecisive. This comes after the firm opened 200 Argos stores inside bigger Sainsbury’s stores, in order to make shopping at both brands easier for customers. If you order Tu clothing from Argos, these are some of the stores that you’ll be able to pick it up from. Mike Coupe, Group Chief Executive of Sainsbury’s, said, “When we bought Argos we always knew that we wanted to enable customers to buy Tu clothing from Argos, so this is a major milestone for us.